. استمتع بالخدمات الراقية والضيافة التي لا مثيل لها بهذا الفندق في جيلونج. لضمان راحة ضيوفه، يقدم الفندق الخدمات التالية: واي فاي مجاني في جميع الغرف, مرافق مخصصة لذوي الاحتياجات الخاصة, تسجيل وصول/خروج سريع, تخزين الأمتعة, واي فاي في المناطق العامة . بالإضافة لهذا,تتضمن كل غرف الضيوف مجموعة واسعة من وسائل الراحة . بعض الغرف توفر حتى تلفزيون بشاشة مسطحة, حوض الاسترخاء, غرف لغير المدخنين, مكيف هواء, تدفئة لإرضاء أكثر الضيوف تطلباً. يقدم الفندق خدمات رائعة كمثل حمام سباحة داخلي, سبا, حديقة لمساعدتك على الاسترخاء بعد نهار طويل من النشاط والتجوال في المدينة. 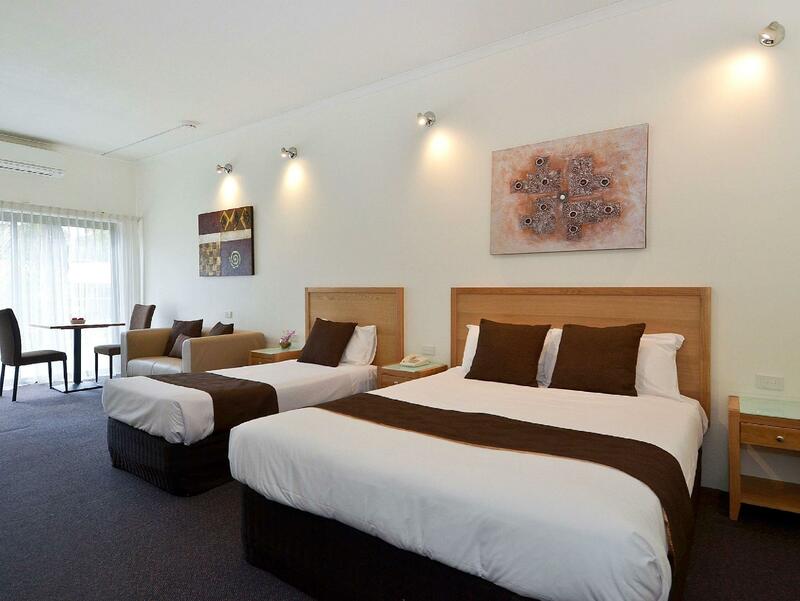 يحظى فندق Best Western Geelong Motor Inn بموقع ممتاز وخدمات يصعب منافستها. 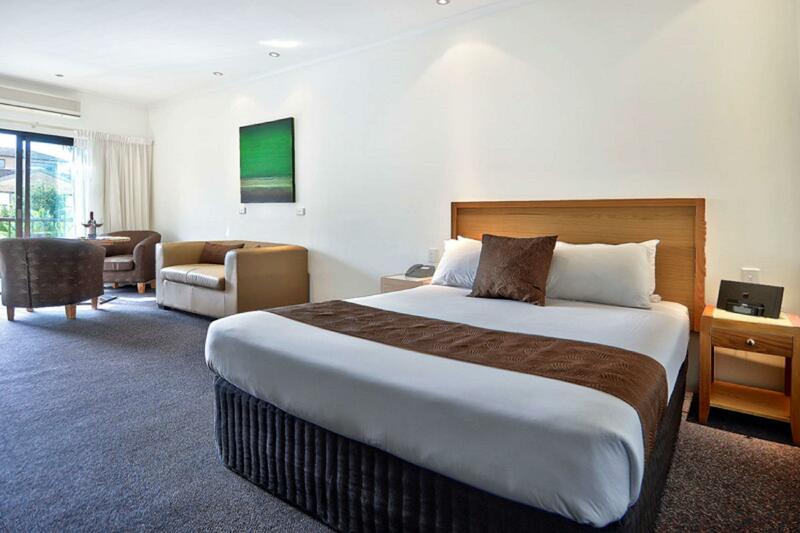 Couldn't be happier with my stay at Best Western Geelong. Excellent customer service, friendly, attentive staff. 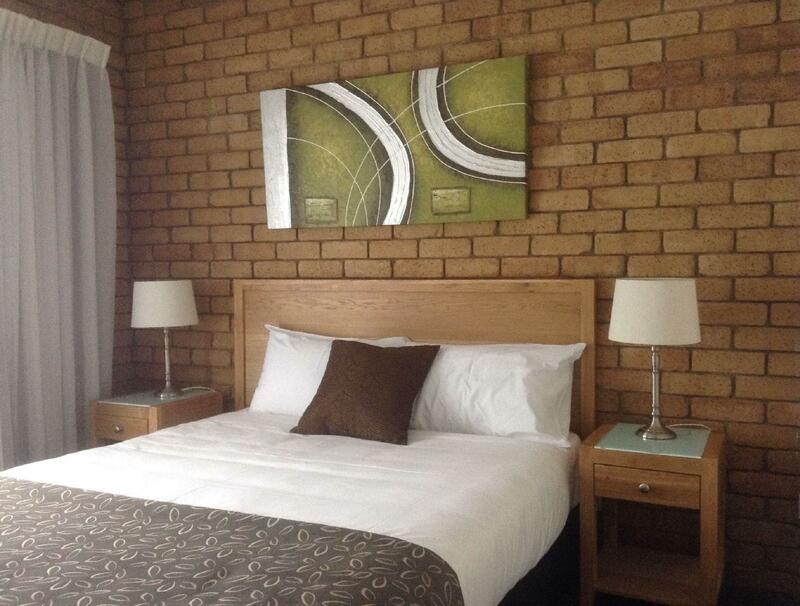 Spacious, clean rooms with very comfortable bed. Couldn't ask for a more positive experience. 10 out of 10! 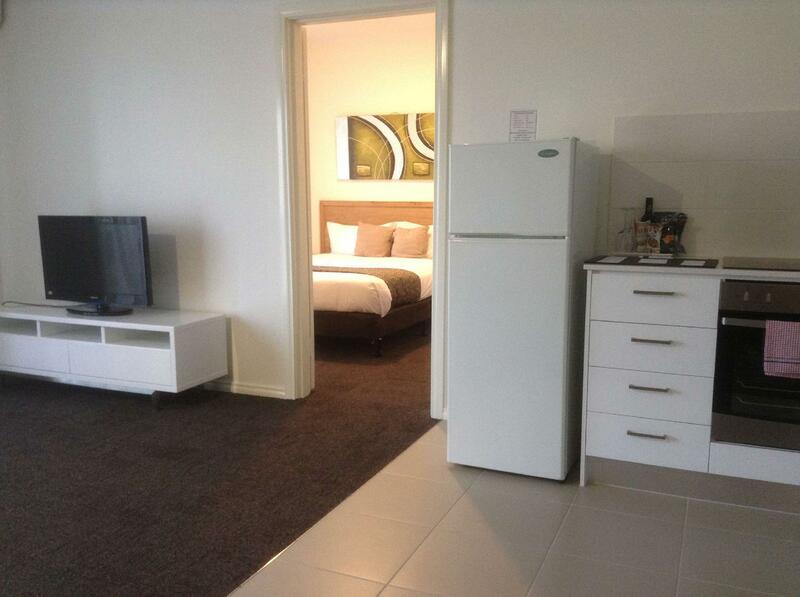 Stayed in a 2 bedroom apartment which had a massive lounge and a big bathroom. Apartment was very clean, check-in and check-out was a breeze. Location is pretty good. Would consider staying again. Been here before and it was great. Rooms are clean. Value for money. Good location as well. We will definitely be back. Love Geelong! 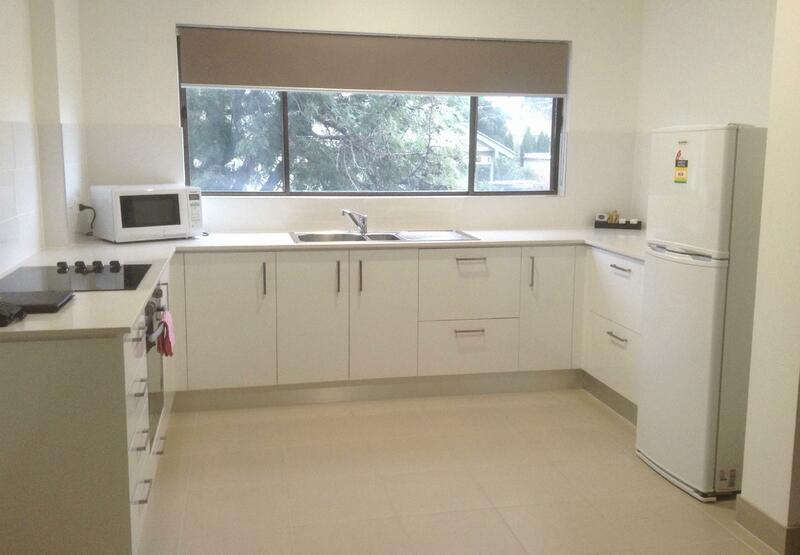 Rooms and surrounds were kept at a very high standard of maintenance and cleanliness. Stay were very helpful and courteous. Plenty of power points available and in accessable places. Storage was good. My only complaints are the room lighting is too high up the wall. Bedside lighting needs to be more intimate, not shining from the roof. WiFi internet was very fast with lots of bandwidth, however lots of problems logging in and then trying to stay logged in. All in all, a very enjoyable stay, we would visit again. Thank you. it is a very basic motel, nothing fancy, but a clean and pleasant one. We just stop over for a night during our road trip. We got an upgrade to the family room for 4 pax although we just booked for the 2 pax room. 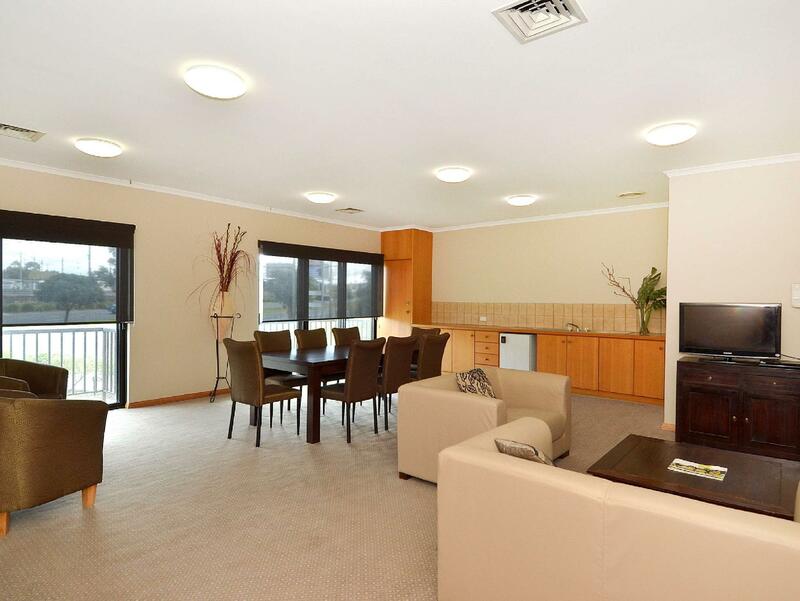 Location - easy to locate and arrive from Avalon airport. Staff were helpful and outgoing. I suggest this hotel for all the travelers with family and kids. The room was spacious and the staff were amazing. 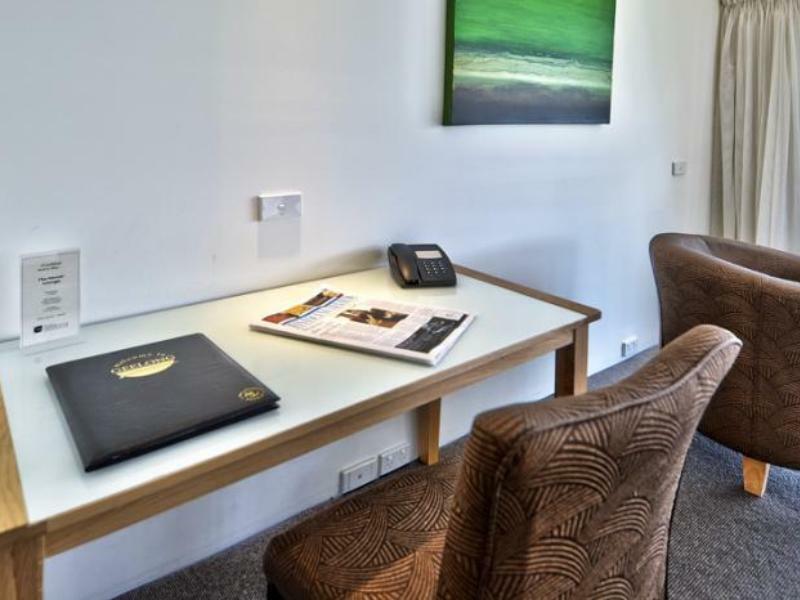 The hotel located within walking distance to Geelong railway station and many good restaurants. The disability friendly unit was fantastic, especially the bathroom. The unit was quiet even though close to a busy road. Our stay was great even though only for one night. Impressed with the bathroom, just right for me as a disabled person, shower facilities excellent. 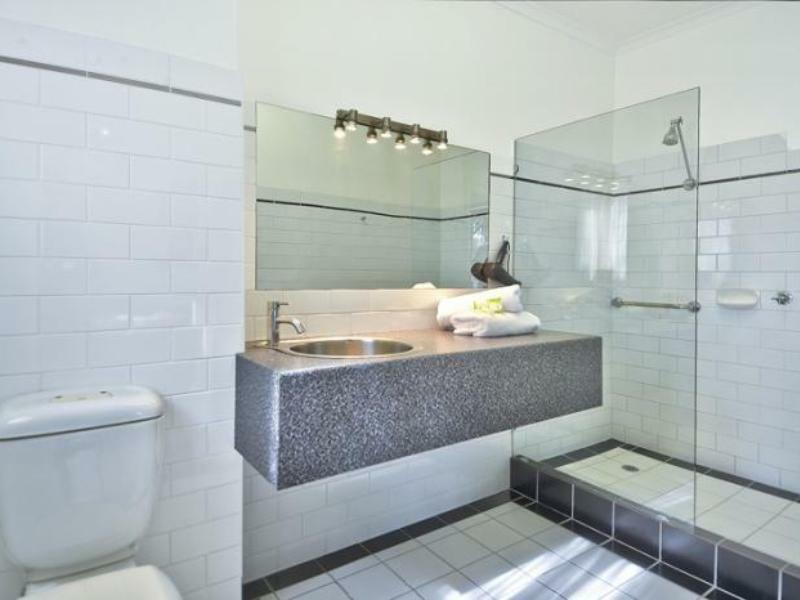 Often such bathrooms have very little bench space (not sure why!) but this was brilliant. We have stayed at many hotels/motels over the years and I can't stress enough how good this one is. The high vine-covered fence was a great view and protected us from the noise of a busy highway. Was disappointed with our stay here, aircon would only activate for 4 min then fan only for 20 min and then the cycle would repeat. Staff denied that this was deliberate, I timed it on my iPads stop watch and the cycles precision accuracy made me think it had to be programmed to cut costs in my option. Overall is within our budget and expectation. A few minute drive to waterfront. Only overnight stay is fine. The from is big, but the facilities are simple. Not enough towels , glasses for family.